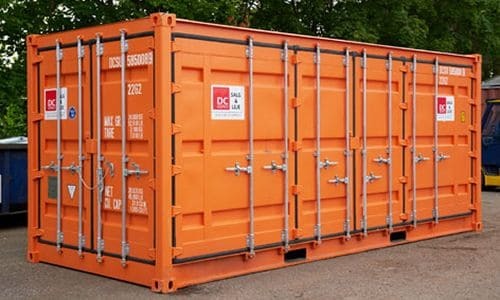 At DC-Supply A / S we offer 10 foot containers as standard containers for eg. 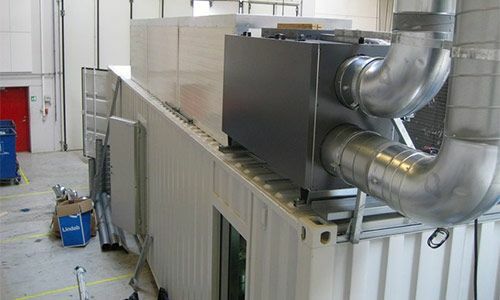 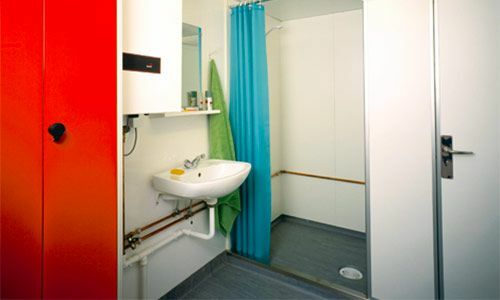 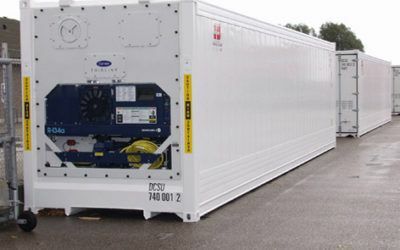 extra storage or storage, such as refrigeration-free containers and as offshore containers. 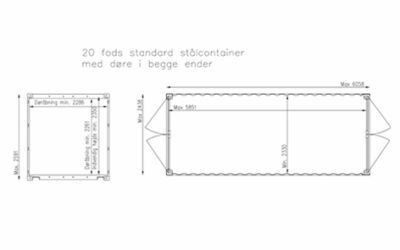 When it comes to storage or transport of temperature sensitive goods, our 10 foot containers in reefer version are a very good solution. 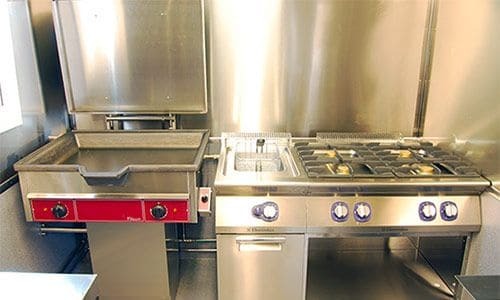 Often they are ideal for large kitchens, grocery stores, events and festivals where extra refrigeration or freezing capacity is required. 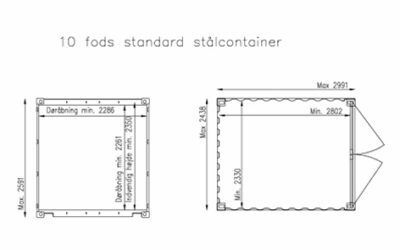 DC-Supply A / S also delivers 10 foot containers for offshore use. 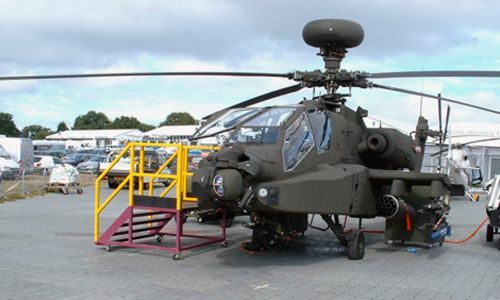 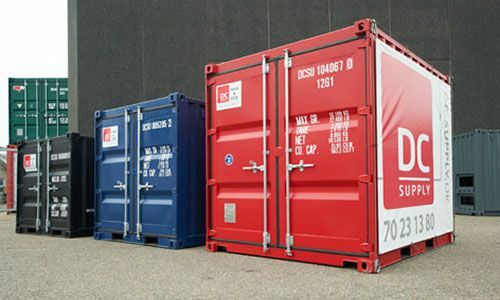 Our ISO containers with CSC approval are in a very robust design and are manufactured to withstand years of diligent use. 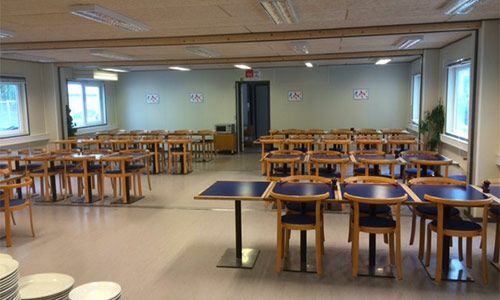 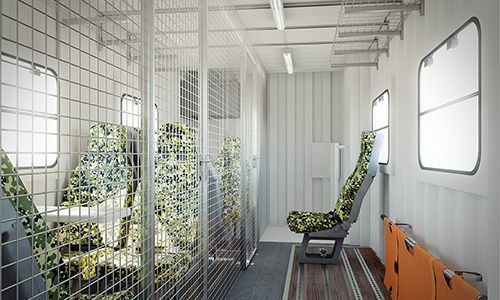 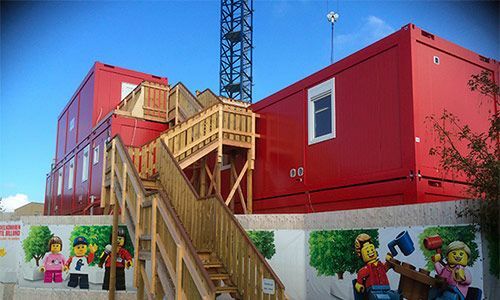 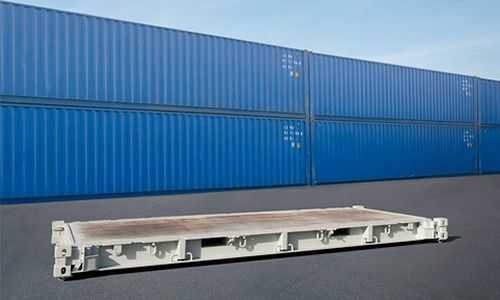 In order to cope with the harsh conditions at sea, offshore containers are designed to withstand forces, other types of containers cannot, and thus they are both stronger and thicker than a standard container. 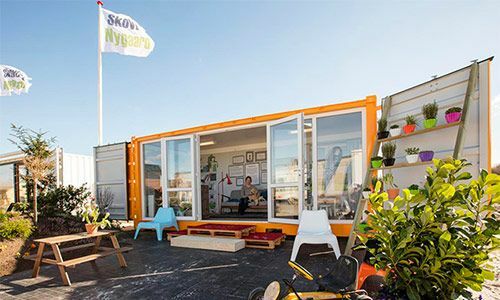 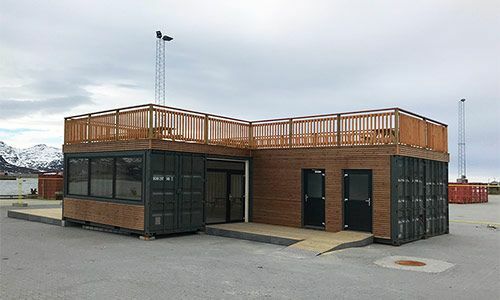 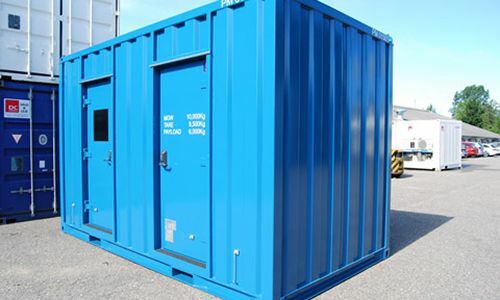 The wide range of 10 foot containers from DC-Supply A / S meets many needs in many areas and industries, both at land and at sea – and remember, you choose whether you want to buy or rent. 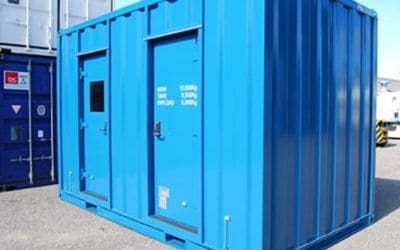 We always have the standard containers either in stock or incoming, both for sale and rent. 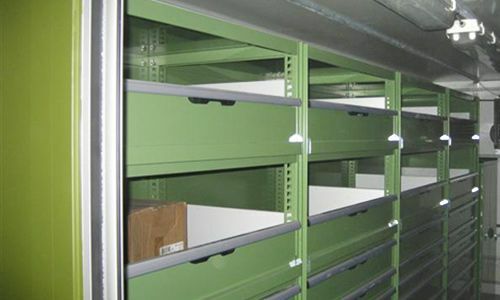 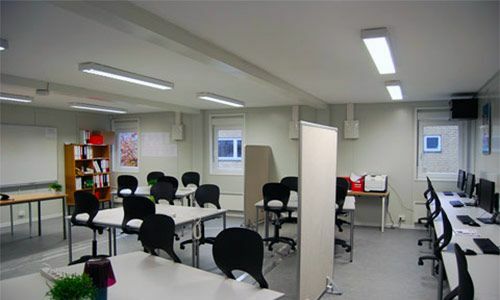 Fast and efficient delivery helps you, for example, if you are in a situation of urgent need for additional storage space.